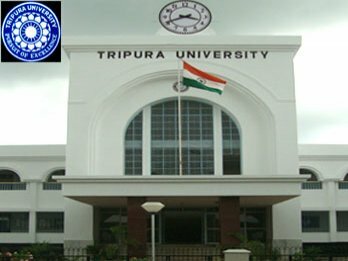 Agartala, May 31 : Tripura University will step up efforts to admit more foreign students. “A large number of students in Bangladesh are keen to study in Tripura University. 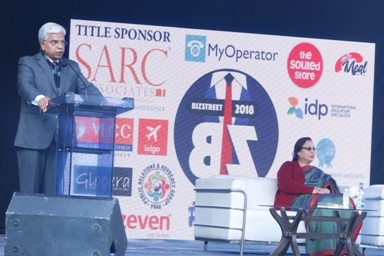 We will go for a larger initiative to attract more Bangladeshi students,” Vice Chancellor Anjan Kumar Ghosh said on Tuesday evening. He said currently 13 Bangladeshis study in Tripura University. 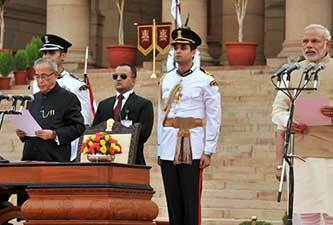 Ghosh said the varsity had opened post graduate, degree, diploma and certificate courses on tribal languages to improve the standard and popularity of tribal speech. These include Kokborok, Mizo and Garo. He said Tripura University had not held a convocation since 2013 in the absence of a Chancellor. Meanwhile, the University Grants Commission (UGC) has decided to conduct special audit in 10 central universities including Tripura University to check financial, administrative and academic matters.